We are looking forward to your Feedback in 2018, too! 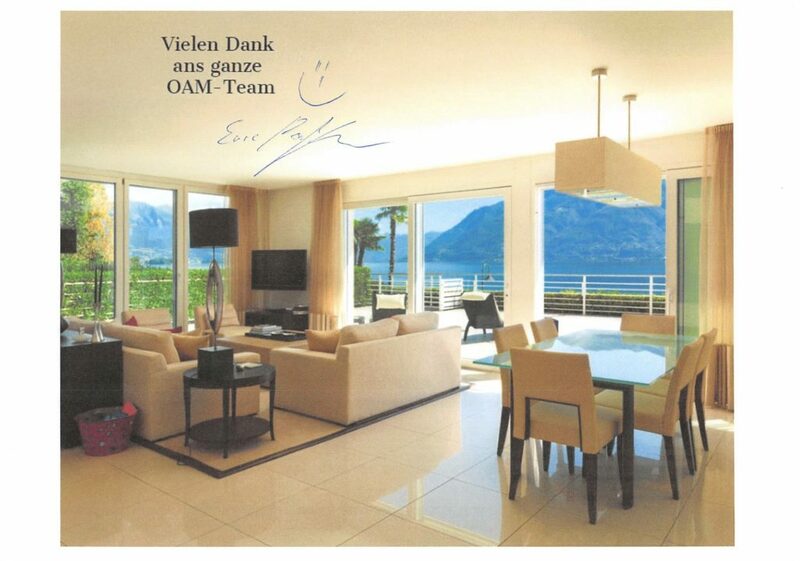 This week we received feedback via postcard – a great job for our team. If you have questions or your own feedback, feel free to contact us on info@original-antike-moebel.de or via phone under +492514199952. Restorations or original furniture – we are happy to hear from you!